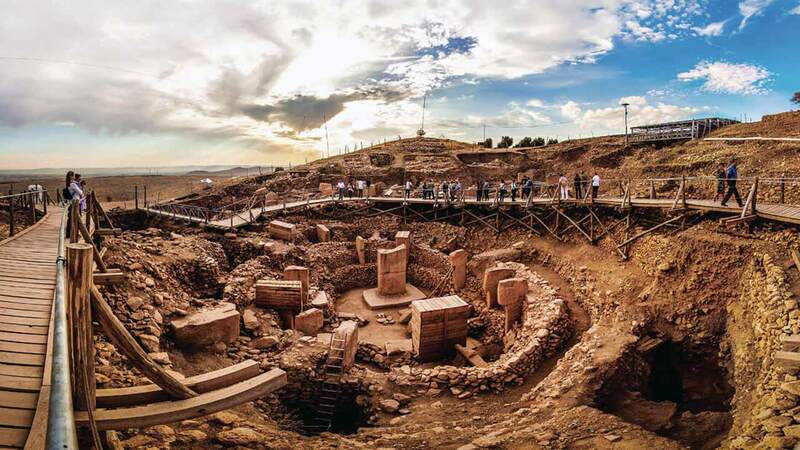 Beginning in 2008, a recent and ongoing study of the massive 6,000-year-old stone structure complex known as the Hal Saflieni Hypogeum on the island of Malta, for example, is producing some revelatory results. Like its related prehistoric temple structures on Malta, this structure features central corridors and curved chambers. But this structure is unique in that it is subterranean, created through the removal of an estimated 2,000 tons of stone carved out with stone hammers and antler picks. Low voices within its walls create eerie, reverberating echoes, and a sound made or words spoken in certain places can be clearly heard throughout all of its three levels. Now, scientists are suggesting that certain sound vibration frequencies created when sound is emitted within its walls are actually altering human brain functions of those within earshot. Researchers at the University of Malta are confirming the findings in an ongoing study. And now, new findings of a recent archaeoacoustic study suggests that the ancients of the 3,000-year-old Andean ceremonial center at Chavín de Huántar, in the central highlands of Peru, practiced a fine art and science of manipulating sound with architecture to produce desired sensory effects. With the assistance of architectural form and placement, and sounds emitted from conch-shell trumpets, the “oracle” of Chavín de Huántar “spoke” to the ancient center’s listeners. architectural and artifact context of the site are indicating that the resultant sound effects may have been related to intentional auditory perceptual effects of sound and space on humans. A detailed article about the acoustical qualities of prehistoric ancient architecture is published in the March issue of Popular Archaeology Magazine, and a live illustrated presentation on the implications of acoustics in the creation of megalithic structures is in production. More information about the lecture, “Sound and the Onset of Building Monumentally” is available from The OTS Foundation.